New Delhi : The latest Hollywood release 'Annabelle Creation' is doing a good business at the Indian Box office. According to Box Office India, the film has already earned over Rs 14 crores and is expected to cross Rs 20 crore by the end of the day. 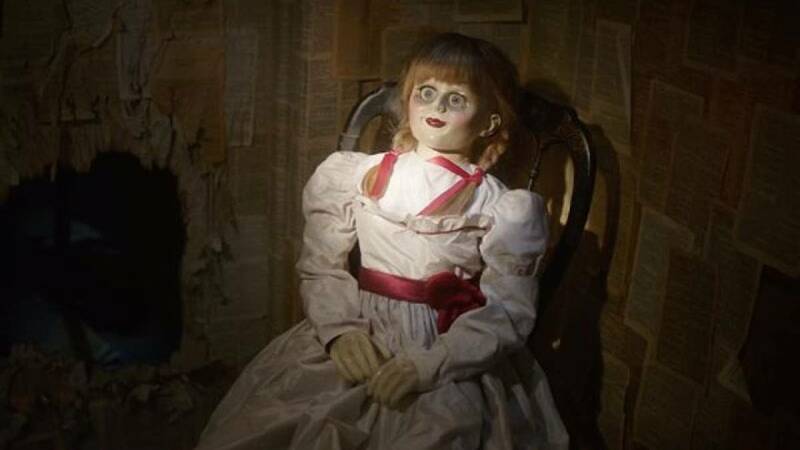 The opening day remained dull for the movie, but on Saturday and Sunday, 'Annabelle Creation' presented a solid growth on the Box Office. Meanwhile, the film is a hit at global level too. It has already earned 160 million USD as it earned 15.5 million USD on the first day of the second week, which is a drop of just 56 percent from last weekend's 35 million USD debut. Next up in this 'Conjuring' franchise is 'The Nun' which will release on July 13, 2018.